^kung practikalan lang, consider the minis - wigo, eon, mirage. lalo na kung di naman kayo malaking pamilya. Roxas Boulevard from Buendia to P. Burgos (November 13 from 12:01 AM until noon). MMDA also advised the public to take alternate routes to avoid heavy traffic. Follow Insidemanila: @InsidemanilaPH on Facebook,Twitter and Instagram. maybe because the person was not a fan of rally racing? Whats your take on the Celica 5th gen? *edited* as a hobby car. *edited* thinking of getting this for a project. Sabi friend ko car enthusiast Wala turbo na celica. 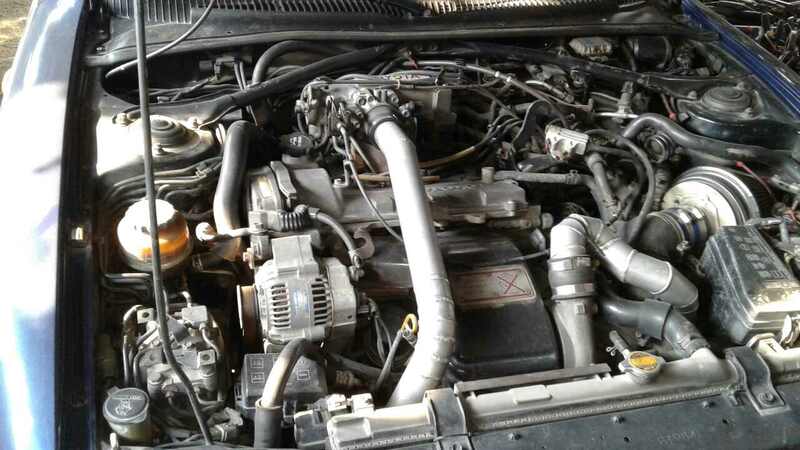 Ang orig engine 2t. Overpriced din presyo 270k. Baka restored modified. I think you're right boss mozart123, the turbo here wasn't manufacturer's stock. 270K not worth it you think? ^the international model of Celica was turbocharged. You can see it tagged as GT-Four(All-Trac Turbo is US) 1986-1999. The 2T engine you're talking about was JDM. As a hobby car, parts can be easily found. Restoring it would be easy but not that budget friendly. But if you're aiming for power, engine swap is needed. Am not an expert so feel free to correct me if I'm wrong, so if you do an engine swap, the turbocharger has to be swapped too right (to match pistons, valves)? turbo only comes if the engine you placed was turbocharged. otheriwse if its NA engine, it doesn't need one. What it need will be a high Rev gauge. Brotip: Celica I believe were FWD. Engines for drift/drag and the likes available in the market for toyotas are RWD. 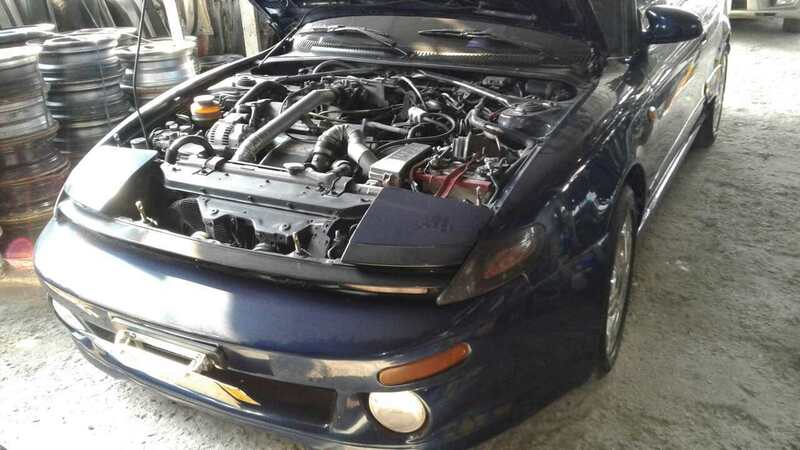 There's a forumer in toyota forums (http://www.toyotanation.com/forum/) who succesfully swapped an engine to his 94 Celica. The new engine was 4AGE 20V Blacktop. Restoring cars was fun. My uncle was an enthusiast of restoring old cars. I'm just his apprentice. yeah. restoring car is fun specially if your broke. hehehe. i like restoring 60's-80's cars and you'd be able to them roam them inside cities. but i cant. because im broke. lucky you. kung genesis sana medjo may justice pa.
sana nga kahit elantra man lang o facelifted na 2018 accent pwede eh. hindi parin ako papayag! hahaha WRX STI parin!